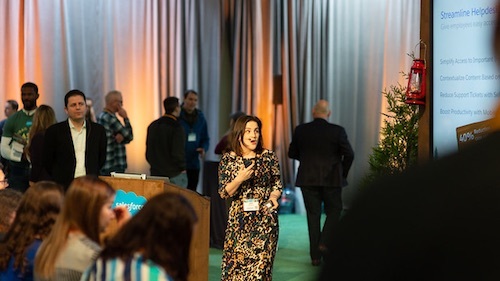 Over 70% of Salesforce customers have installed apps from the AppExchange, and Dreamforce was the perfect opportunity to learn about the latest and greatest apps. 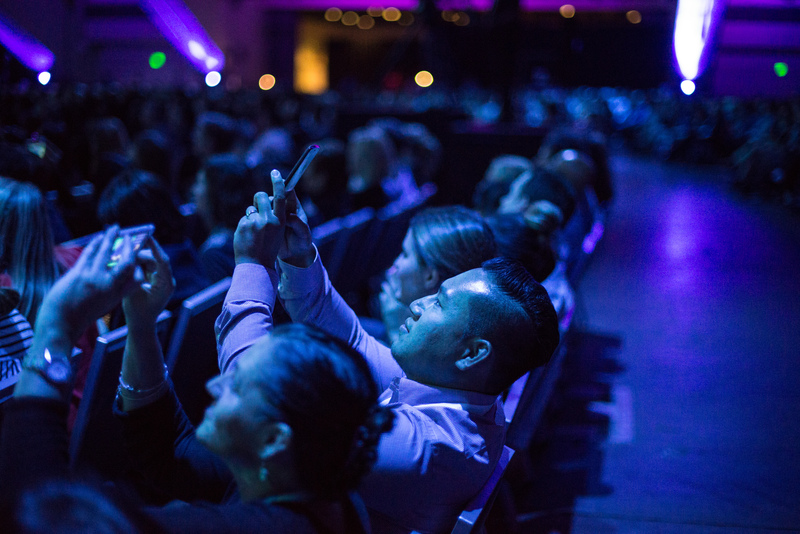 Between sessions and keynotes, Dreamforce attendees sported their favorite apps on their Dreamforce lanyards, grabbed a seat for the AppExchange Mega Session, and learned how apps help Salesforce customers work smarter and faster. 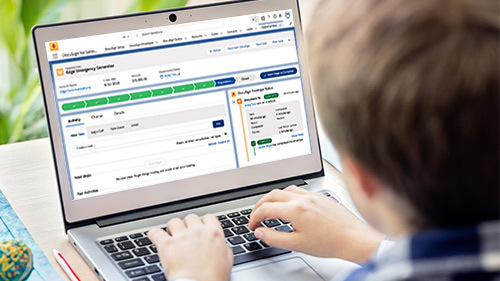 Get ready to download, because here (in alphabetical order) is the complete list of AppExchange apps featured at Dreamforce 2015 sessions. These apps were mentioned by speakers comprised of super users, certified admins, Salesforce MVPs, customers, and more. Click through to their listings to get the details on these awesome apps. Duplicate Check by Plauti B.V.
Ring My Bell by S. P. Keasey Trading Co. This is just a short list of the 2,800+ apps on the Salesforce AppExchange. Watch keynotes and sessions that cover these apps on Salesforce LIVE. If you heard about a great app or saw an exciting demo at Dreamforce, tell us about it at @appexchange.